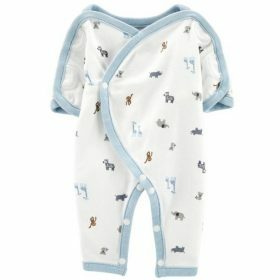 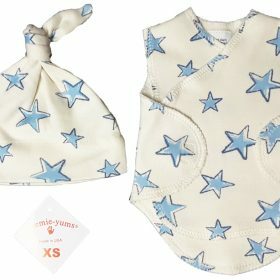 NICU clothing for premature babies that need some extra care. 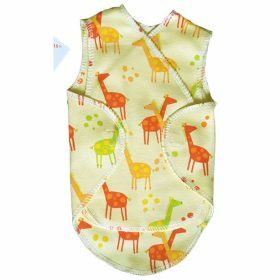 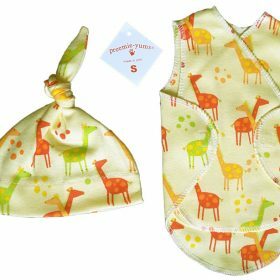 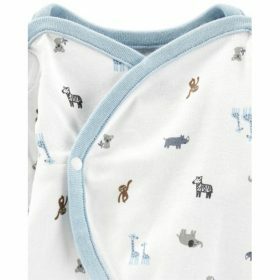 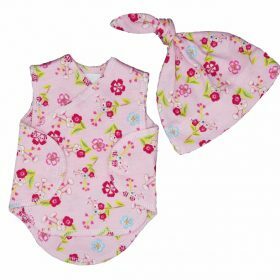 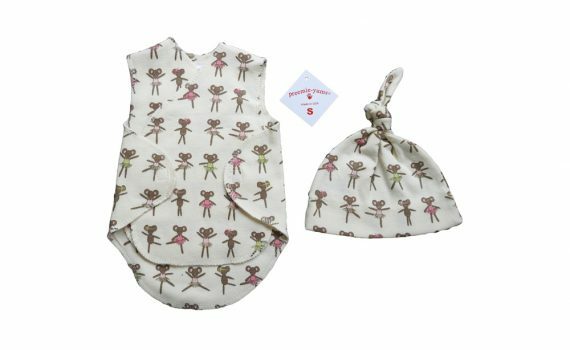 ‘Preemie Yums’ NICU Wrap Vests open completely flat to allow for drips, monitors and any other aids your precious baby might need. The design allows them to be easily attached and accessed by medical staff. 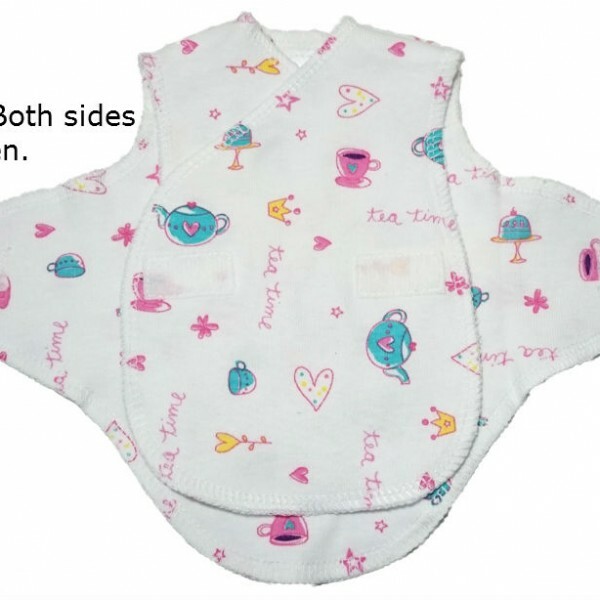 Both sides can be opened at the same time. 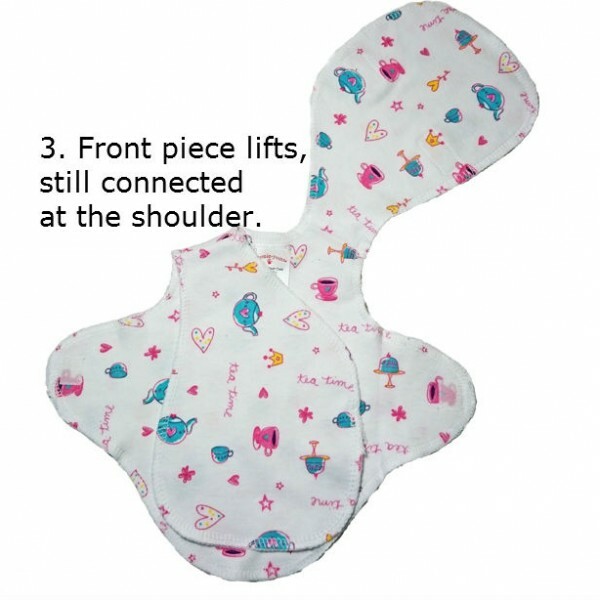 The underneath front pieces lift separately. 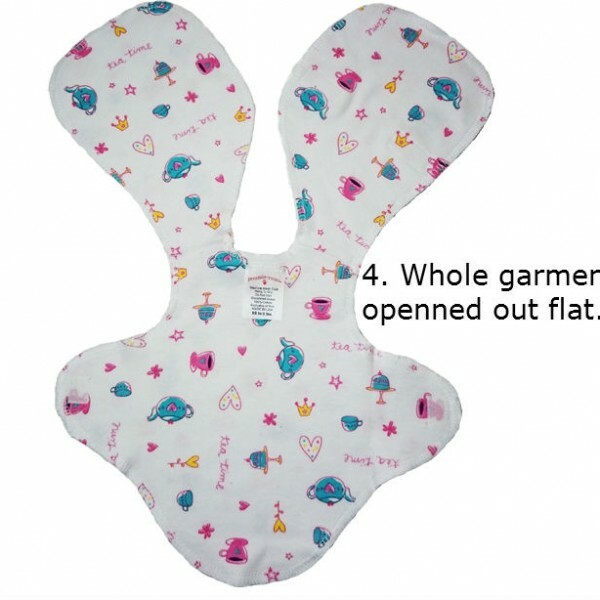 The whole vest can be opened flat, very quickly and easily if needed. 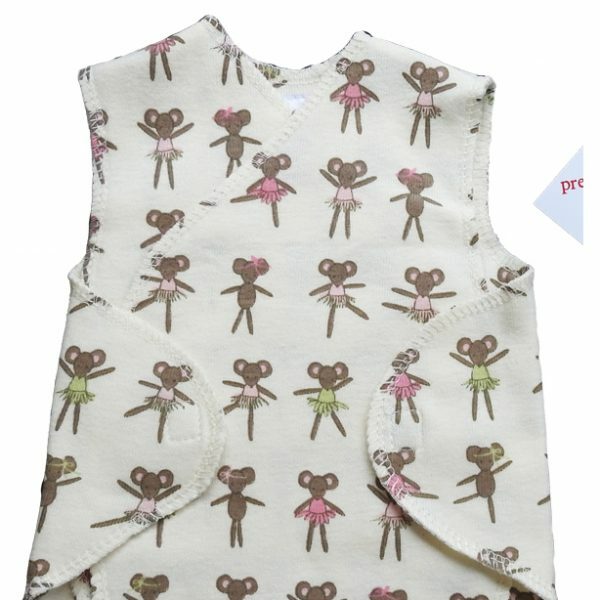 These vests are designed especially for wearing in the NICU and are made from soft cotton fabric. 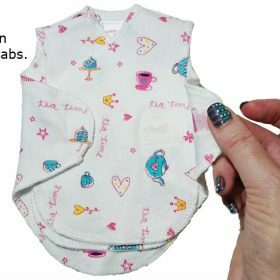 They all come with a matching Knot Hat or Cuff Cap to make a perfect little set for your Premature Baby. 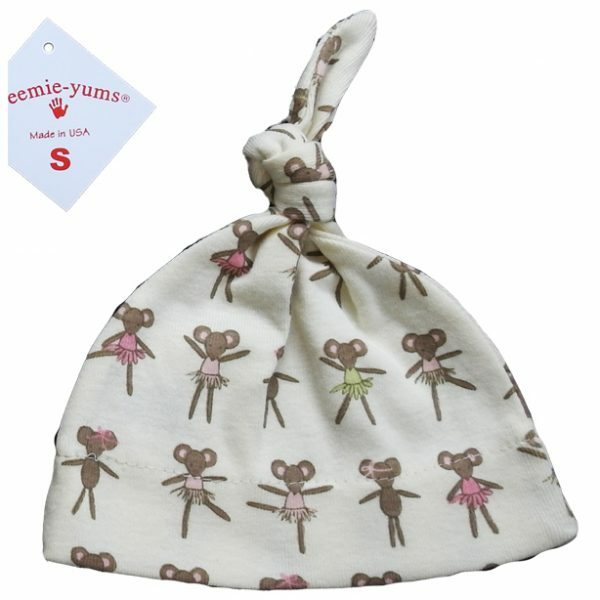 A cute & practical garment your precious premmie baby.